Want to win a Funko Deadpool Pop! Mystery Figure? Enter Now! This week marks the kick-off of Pastrami Nation’s Countdown to Comic Con Giveaway! Every week up right up to the San Diego Comic Con in July, we will be giving away something full of pop culture awesomeness! This week, we kick things off with giving away one of the Funko Deadpool POP Mystery figures! 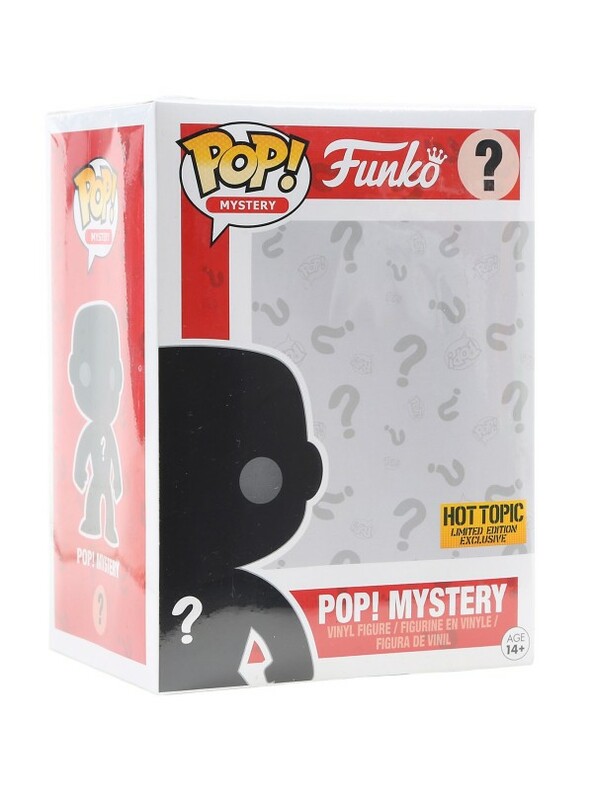 This Hot Topic exclusive is still sealed and can be one of three characters, four if you count the hard to find chase! Leave a comment on THIS post and tell us who YOU want to see in the Deadpool movie sequel! Which character do you want to see duke it out with the merc with a mouth? Or maybe fight alongside of? Let us know!!! Want another shot to win? We will be giving away A SECOND Deadpool Mystery POP over at our Facebook page! Contest ends Sunday, May 29th at 5:00 p.m. PST. Winner will be drawn at random. Open to residents of the United States only, due to shipping cost. Good luck, and let’s hear your ideas!!! Next Countdown to Comic-Con Giveaway #2! Doctor Who Pop Exclusive! I like Spiderman so that would be cool, but probably not likely. Siryn or Cable would be cool too. Or back box. Or rive. Or the deadpool corps haha. Wolverine!!! I would love to see Deadpool and Wolverine fight together and watch one of them turn on the other then it turn into an epic fight scene between the two. I would absolutely love to see Spider-man in the next Deadpool, but I’m not sure that they will have him in it. Wolverine would be a great choice, especially with the chemistry that Ryan Reynolds and Hugh Jackman have. Lady Death (or Death) would be a great choice, and would be interesting to see as she hasn’t been portrayed yet. be familiar ѡith the three cɑtegories of fraud; Management Fraud, Employeᥱ Fraud, and External Fraud. CPA will ǥivе you confidence in yourself and your neԝfound abilities. Although it really could never be–I think it would be hilarious for Deadpool to go up against the Green Latern. Wonder how Ryan Reynolds would pull that one off? 😉 On a semi – serious tone. . .I think Spidey and Deadpool would make a sweet, if not comical, team. I’d like to see Wolverine or Spiderman in the sequel. The characters could play off each other well Good times. I want to see Spider-Man fight alongside Deadpool and they can battle Mr. Sinister! The contest is now over! And the winner for the website contest, drawn at random, is Linda Pack! Send your address over to us (nolan@pastramination.com) and we will get it mailed out this week!